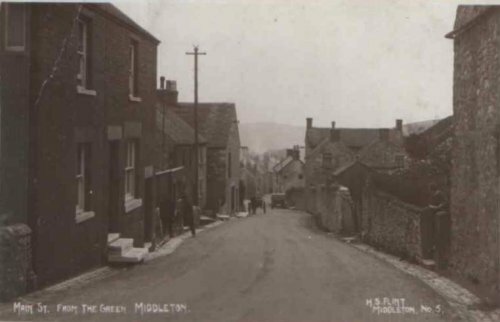 Middleton has only one road running through it. Until the 20th Century it was mainly the home of miners for lead and stone. High up, water supply was a problem, it had only one tap, in Main Street. 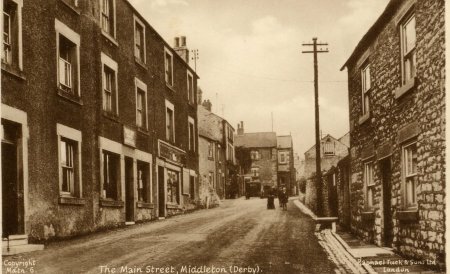 A wonderful book Memories of Middleton has been written by Edith Taylor, who was born and lived all her 80 years in one house in Main Street. 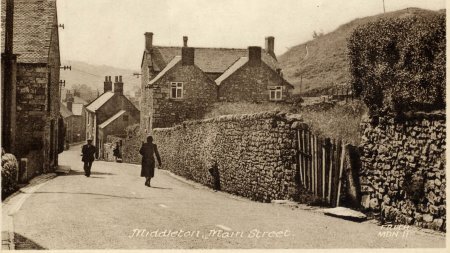 The Author's family lived in Middleton 1606-1870.